“Oz the Great & Powerful” stars James Franco as a carnival magician who catches a tornado ride over the rainbow. It’s a prequel to the iconic “Wizard of Oz” and explains how Oz actually ended up in Oz. The first 15 minutes of the movie are awesome, and you get all excited thinking, “Oh WOW! 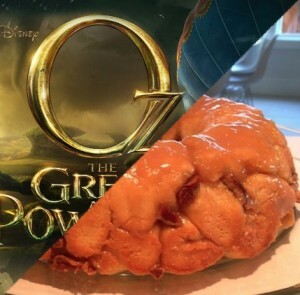 They made another great Oz movie!” Then you spend the next 2 hours realizing just how wrong you were. Once Oz lands in Oz, the movie is riddled with shallow acting, miscasting and pointless special effects. Even more frustrating is the Wicked Witch who is NOT SCARY AT ALL! I don’t want to give away her identity because her big reveal is part of the fun, but if Oz doesn’t have a scary witch, what does it have? Sadly not much, which is why I’m giving “Oz the Great & Powerful” a C.
You should still go see if you were a fan of the ORIGINAL, just to see the opening sequence and to see Zach Braff play an adorable talking monkey. It’s also worth the ticket price to watch the witches STRUGGLE to keep their boobies inside their witch dresses. There has to be a nip-slip in there SOMEWHERE. Whether they loved or hated the movie, Julie and other reviewers agree that Braff’s talking monkey is a true scene stealer in Oz, and everyone knows about the Wicked Witch’s army of evil flying monkeys. So, we thought it would be cute to revamp the traditional monkey bread with enough sugar to make you feel like you were flying. SHOOP! In a saucepan over medium heat, heat the milk until just steaming. Do not let it boil. 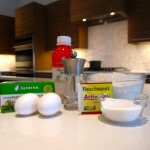 Remove from heat and stir in 1 tablespoon of sugar. Then, whisk in the yeast and let sit for about 5 minutes. 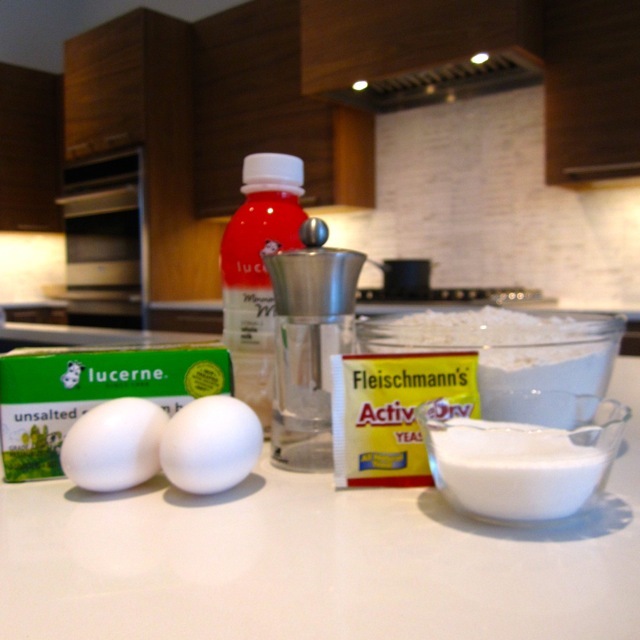 Whisk in the eggs until the mixture is smooth. In the bowl of a stand mixer fitted with the dough hook, combine the remaining sugar, flour and salt. Mix in the milk mixture until smooth. Then, with the mixer running, add the butter one tablespoon at a time. Mix on high for about 5 minutes. 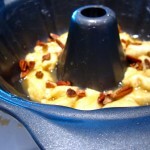 This can also be done in a food processor with the blade attachment. Simply follow the same instructions but only process for 1-2 minutes. The dough consistency needs to be smooth and silky. It will also be quite sticky, but not greasy. If greasy, mix longer. *Dough can be made 1 day ahead of time and kept the refrigerator. If chilled, allow the dough at least 2 hours to thaw and rise. When the dough has about 20-30 minutes done resting, start the caramel sauce. In a heavy saucepan over medium heat, dissolve the sugars with the water. Bring the mixture to a boil and let boil for 4-5 minutes. Do not stir. 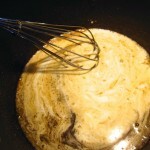 Remove from heat and carefully whisk in the heavy whipping cream until smooth. Stir in the butter and salt. Set aside and let cool. Punch down the dough and roll out onto a lightly floured surface. 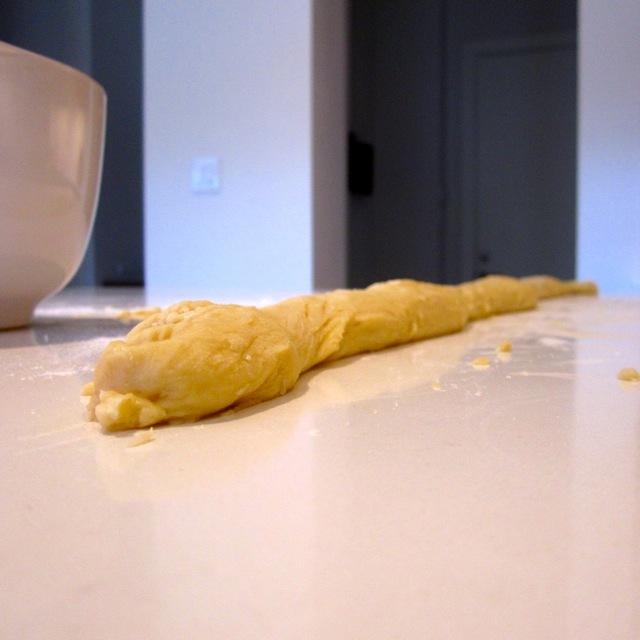 Roll the dough into a very long rope. Using a butter knife or hard rubber spatula, divide the dough into 2″ sections. 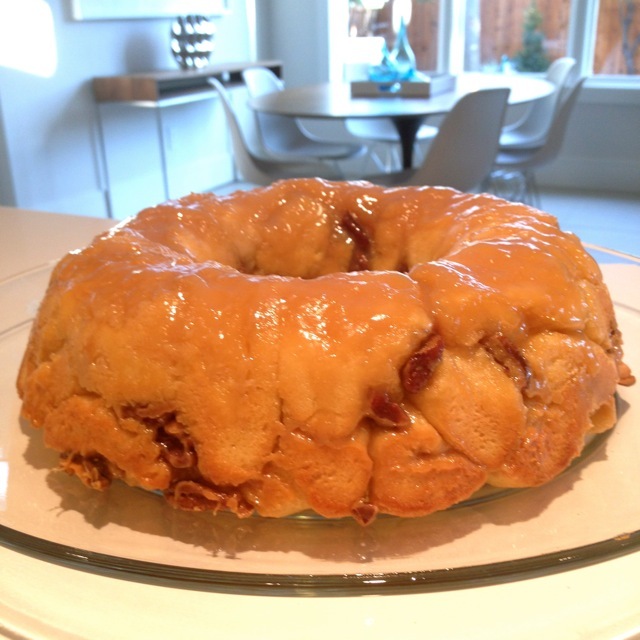 Dip each bit of dough in the caramel and put into a fluted tube pan sprayed with non-stick spray. If using pecans, sprinkle throughout the chunks of dough. 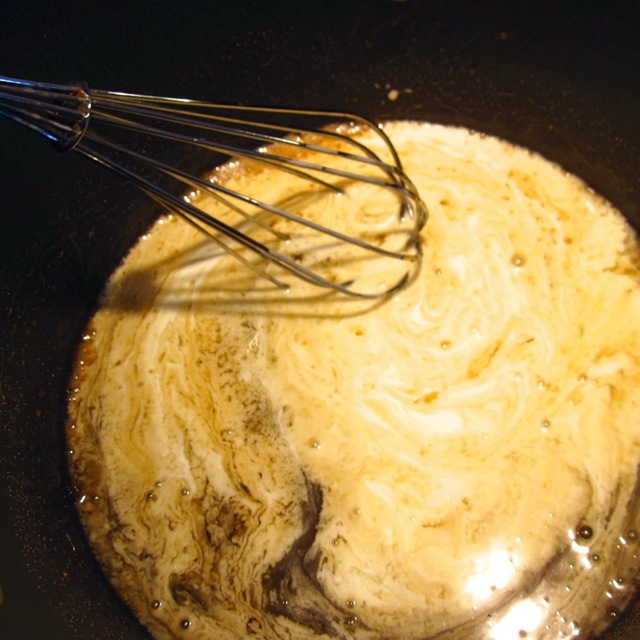 Once all the dough is spread evenly in the pan, pour 1/2 cup of the caramel sauce over the top. Reserve the rest for later. Bake for 20-25 minutes, until the edges are golden brown. Let cool and turn out onto serving plate. If desired, drizzle the remaining sauce over the cake.